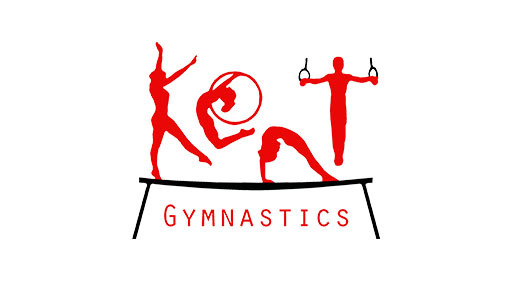 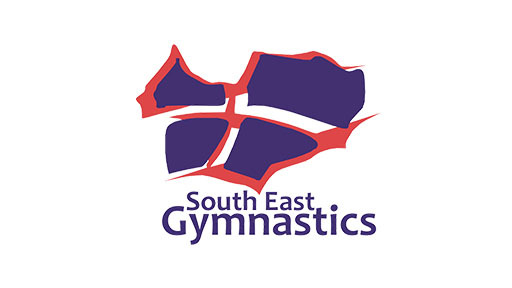 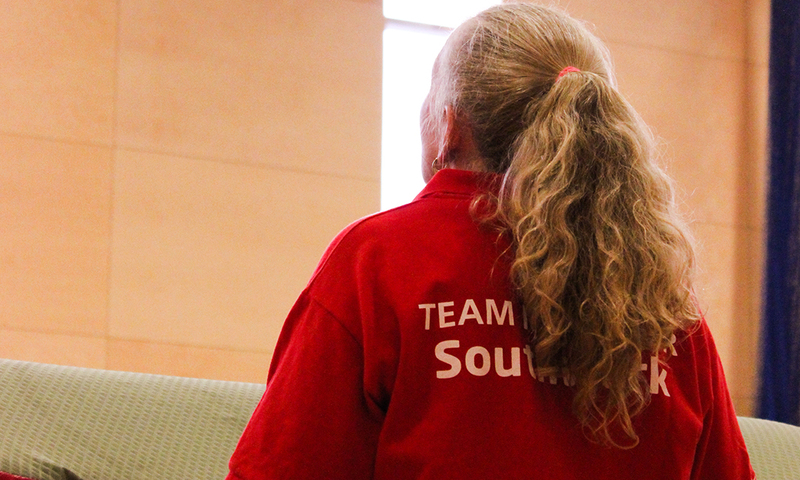 Established in 1979 Beckenham Fliers, is affiliated with British Gymnastics and South East Gymnastics, as well as being Bromley's Leading Trampoline Club. 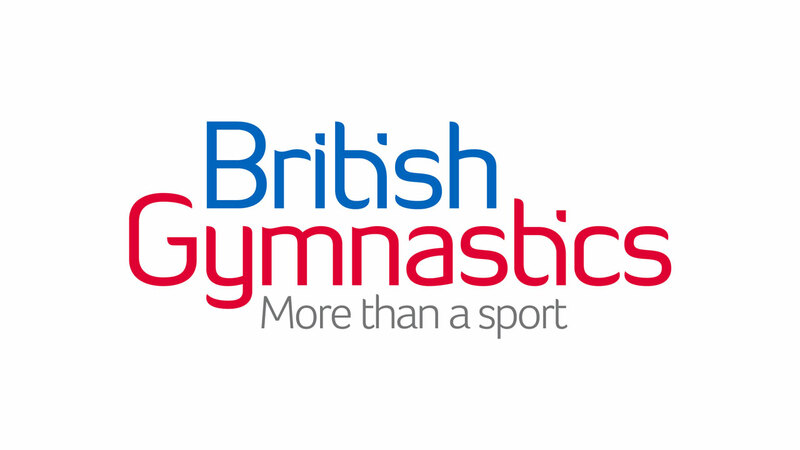 We hold a range of trampolining sessions for all ages and abilities which are based in Beckenham, Kent at Harris Girls’ Academy Bromley. 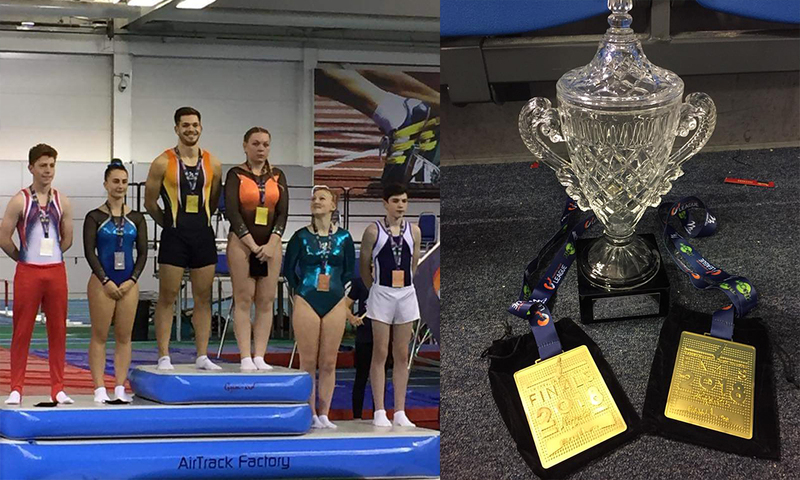 We own 6 trampolines, two of which are the current FIG standard (Eurotramp Ultimate Trampoline). 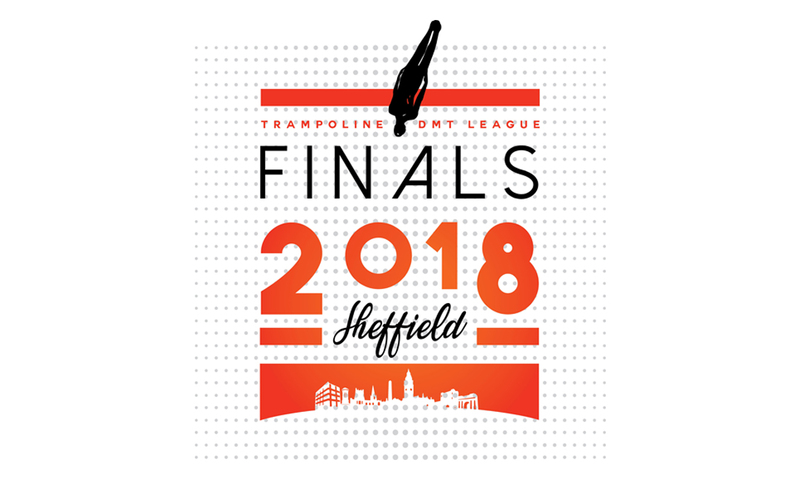 We offer both recreational and competitive trampolining sessions, from the age of 5 upwards – including adults. 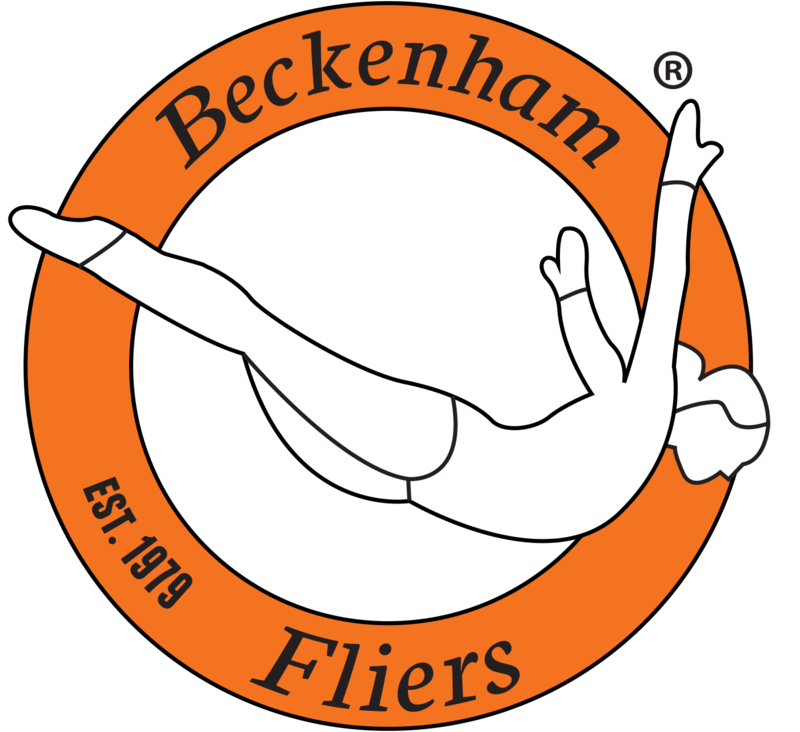 Beckenham Fliers Trampoline Club's vision and focus is to ensure our bouncers have fun whilst training, improving and developing their trampolining skills, so all of our bouncers enjoy this great sport.